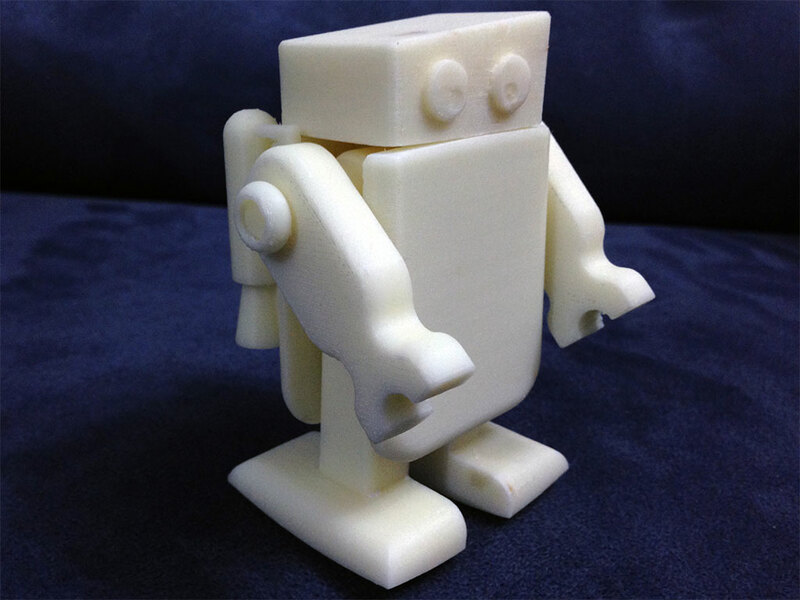 Wobbly is a 3D-printed, gravity-powered, walking automaton. He basically walks down slopes. As a child, I used to have a little plastic dog that worked on the same principle. Used to have a little weighted ball attached to it by a string. You would hang the weighted ball over the edge of a surface like a table or such that it would pull the robot forward make me walk with that same wobbly gate… So you would not always need to put it on an incline to make it work. I think I’ve seen some videos of those! That would be a great project for a new 3D printed toy. 😀 I’m going to give it a go! Thanks for the suggestion.